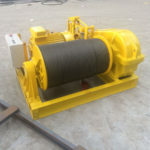 Vertical capstan winch is a machine with a drum rotating round a vertical spindle driven by a motor, it’s usually mounted on the deck in a vertical position, and the power modes are optional according to the needs, such as electric power, hydraulic power, gas or petrol power, manual power. 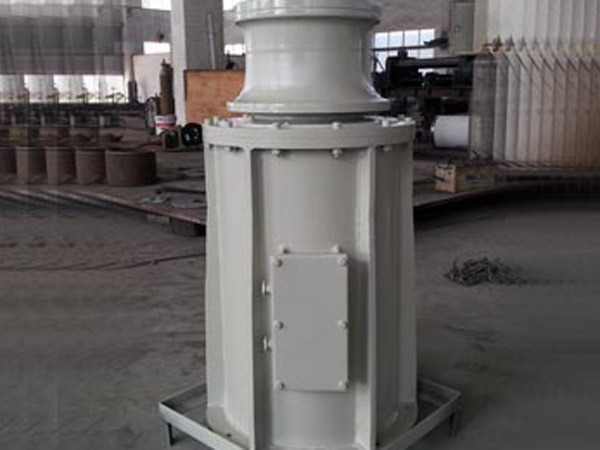 Our main capstans are electrically and hydraulically driven. 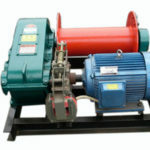 Both electric capstans and hydraulic capstans work effectively and can greatly facilitate marine operations. The capstan uses a vertical shaft and allows the machinery (for example the motor) to be placed below decks. There are thru deck capstan and semi thru deck capstan according to the installation way. Our capstans have variable speeds which meets your different needs and facilitates your operating capstan on a ship for anchoring and mooring; single speed, double speed and triple speed are available. 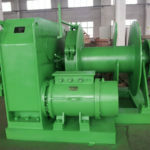 Our vertical capstan windlass is well-designed and easy to install on deck in different ways according to your demands, and we provide free guidance and training for your installation and operation as you need. 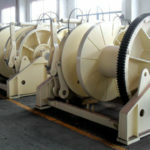 We offer good and reliable after sale service, and a set of free wear parts is available together with the whole machine. 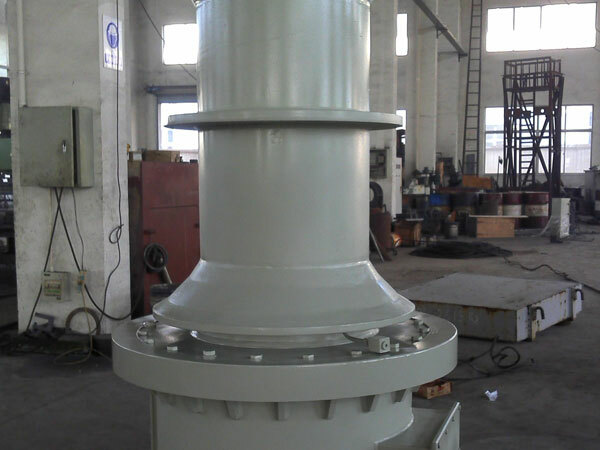 As an experienced and professional marine capstans supplier in China, except for standard capstans, we also customize the capstans to suit clients’ special requirements. 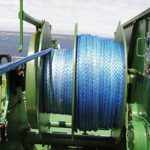 To get a wealth of information about our capstans and marine winches, just contact us in any way available here at any time. 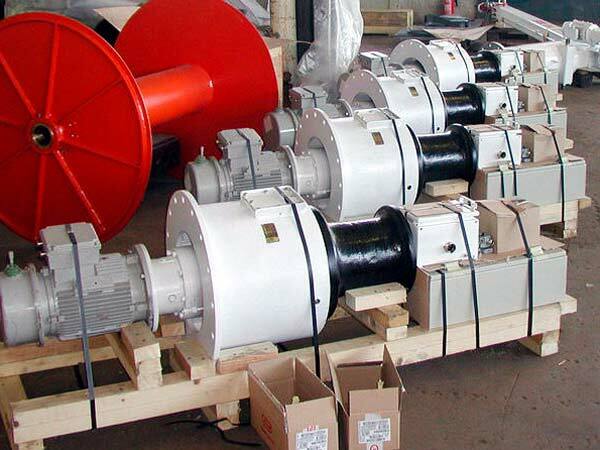 We promise that you will get high quality marine capstan and winch products with reasonable prices as you expect.